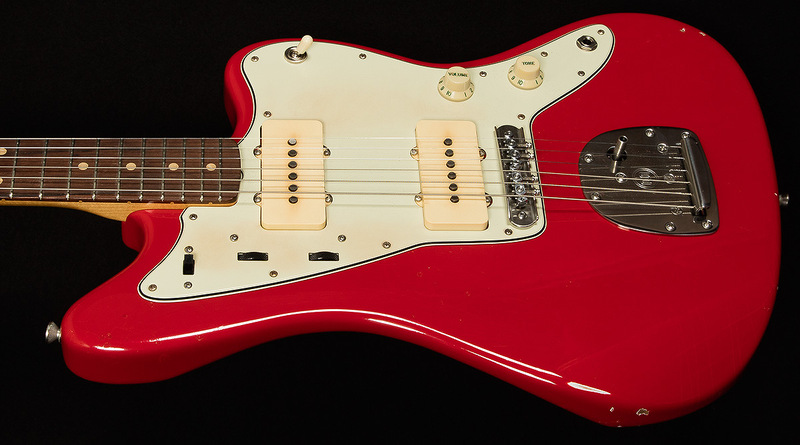 The Riggio Jet is Joe Riggio's take on the high-end jazz instrument from the late 50's to mid-60's. 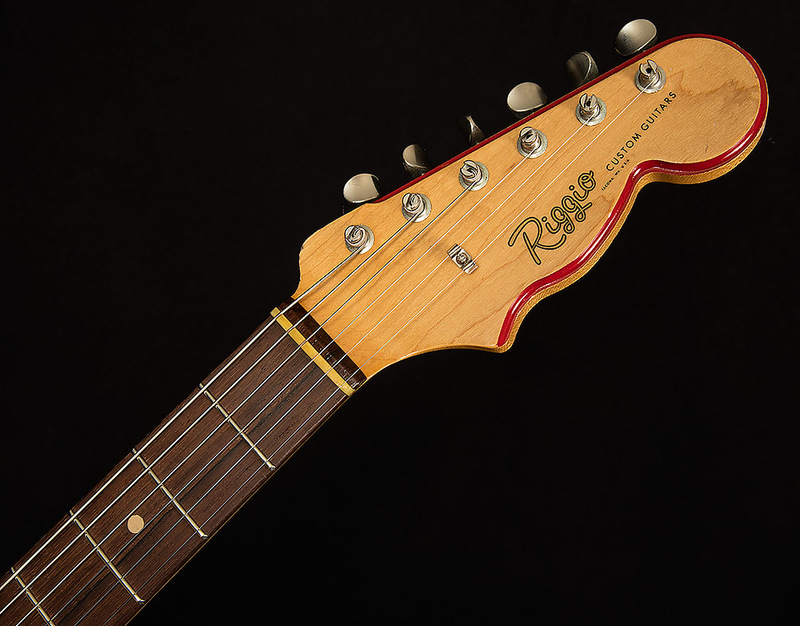 This offset design was originally intended for jazz guitars, but it quickly gained an impressive following, specifically with surf rock guitarists in the early 60s. 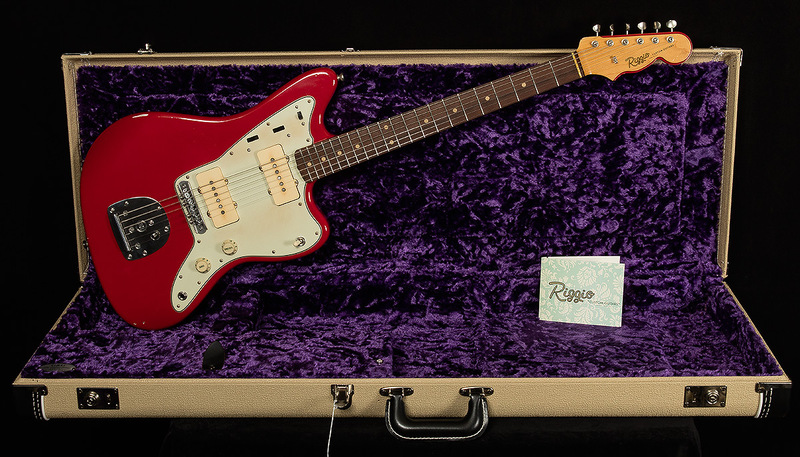 Joe Riggio has taken this awesome offset design and created his own variation, bringing together exceptional craftsmanship, obsessive detail and inspired passion, resulting in the Riggio Jet. 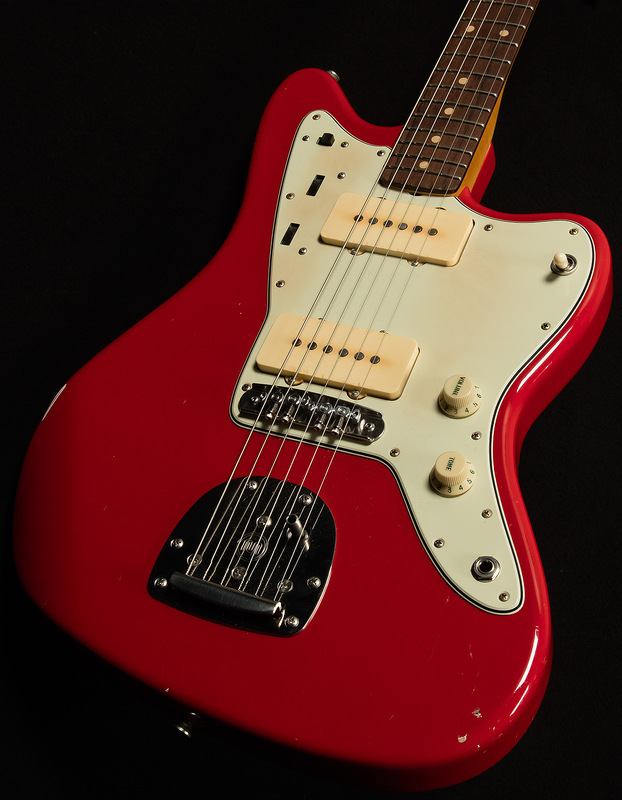 These incredible offset masterpieces are beyond convincing, with the heart and soul of a great vintage instrument. From replicated neck and body contours to correct nitro lacquer finishes, the Jet has beautifully come together in an inspired package that delivers on the promise of excellence. The Wildwood Staff adores Joe Riggio's exceptional work, and we feel the Jet is a phenomenal example of why the devil is truly in the details.